This is no ordinary reserve quality whisky. Crafted by the Crown Royal Master Blender, XO furthers the Crown Royal signature blend from 50 of the finest whiskies, and then finishes them in cognac casks. 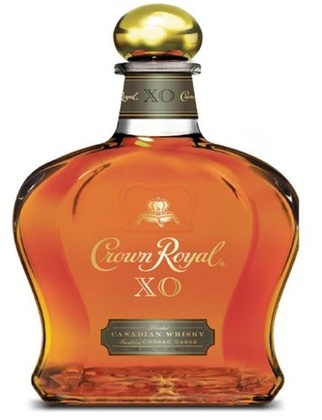 Resulting in both an extraordinary complex and smooth expression, Crown Royal XO is an elegant whisky that is deliciously balanced with hints of vanilla, spice and rich dry fruit. This extraordinary blend is best enjoyed neat or on the rocks.